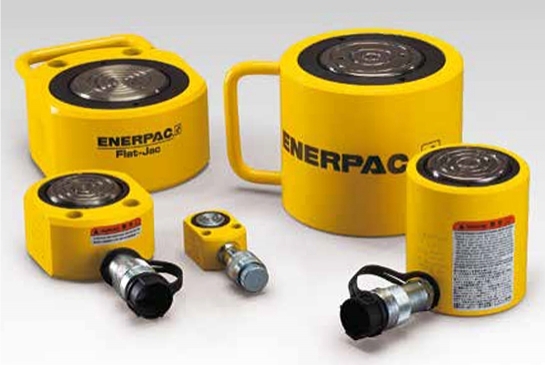 Whatever the industrial application; lifting, pushing, pulling and available in range of force capacities, stroke lengths or size restrictions. 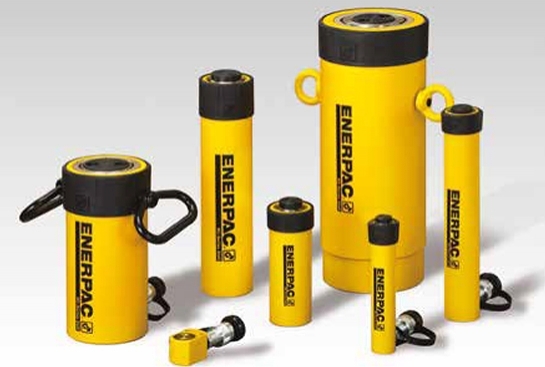 Enerpac general purpose cylinders are available in hundreds of different mechanical or hydraulic cylinder configurations. 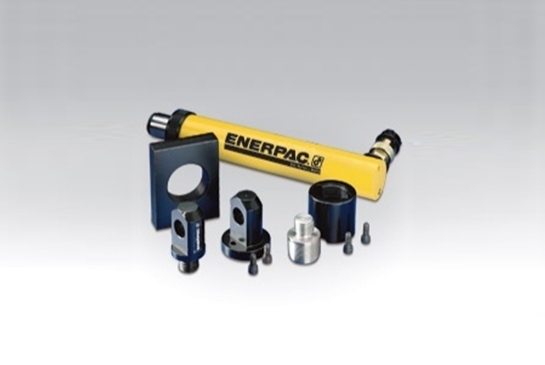 Whatever the industrial application; lifting, pushing, pulling and available in range of force capacities, stroke lengths or size restrictions. 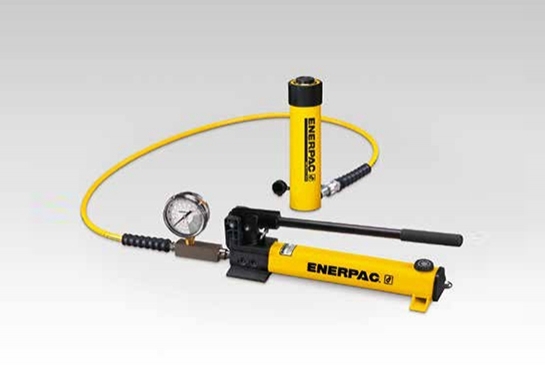 Single acting, hollow plunger, or low height, you can be sure that Enerpac has the hydraulic jack to suit your high force application. 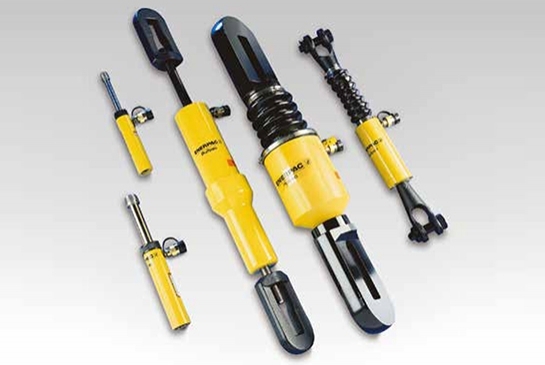 RC, RSM, RCS, CLP, RCH, RRH, BRC, BRP, SC-series. 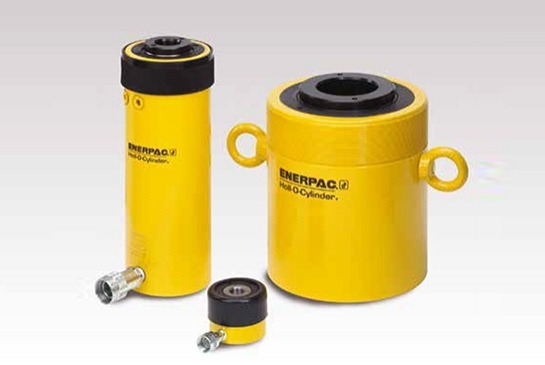 If you are looking for Hydraulic cylinder Suppliers in India, you are at the right place.